Hannah joined Boston Headache Institute in August of 2017. She has been working with the headache team to provide patients with comprehensive care. 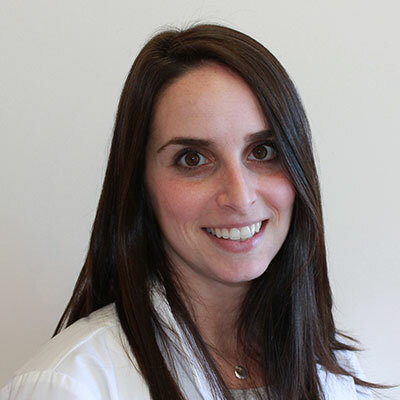 Hannah Espie has a degree in Sociology and a Master’s of Science in Nursing from MGH Institute of Health Professions.